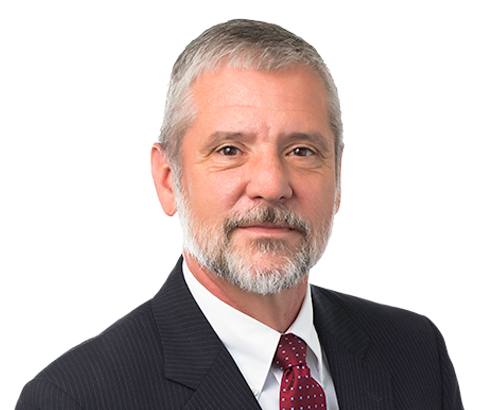 Home + Attorneys + Carl J. Smith Jr.
Carl Smith represents employers, insurance carriers and third-party administrators in workers’ compensation matters. His clients come from heavy industry, including manufacturing and mining. He also represents staffing agencies, healthcare institutions and local governments. Carl litigates cases arising under the Pennsylvania Workers’ Compensation Act before the Pennsylvania Workers’ Compensation Appeal Board, Commonwealth Court and the Supreme Court of Pennsylvania. Carl is a Fellow of The College of Workers' Compensation Lawyers and was recognized as Lawyer of the Year for Workers’ Compensation Law – Employers/Pittsburgh by Best Lawyers in 2015-2016. Carl has been recognized for Best Lawyers in America from 2011-present. Carl was also the past Chair of the Pennsylvania Bar Association's Workers' Compensation Section. He has received the AV Preeminent Peer review Rating from Martindale-Hubbell and was included in Super Lawyers - Workers' Compensation.